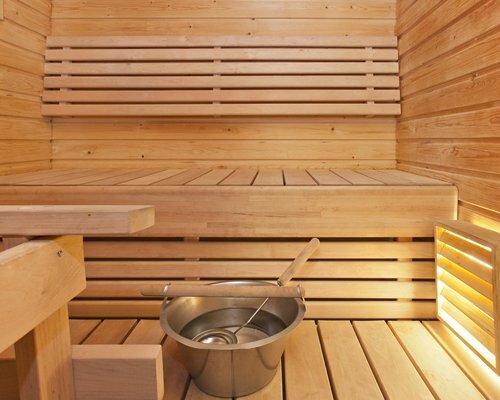 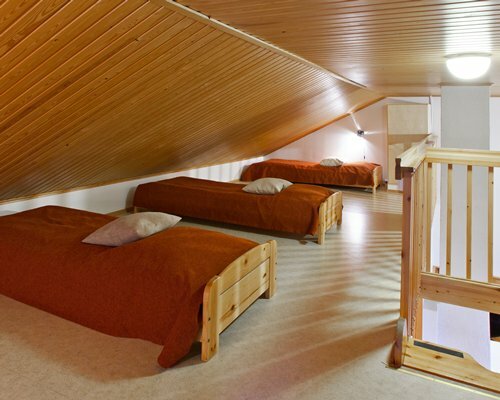 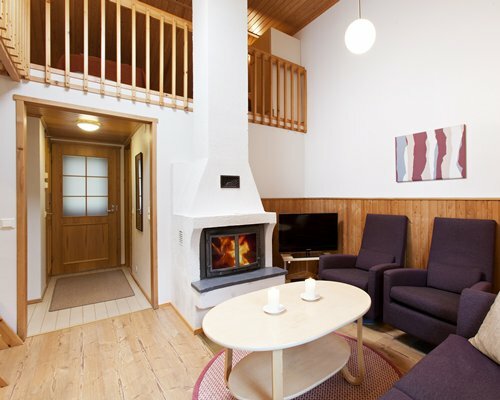 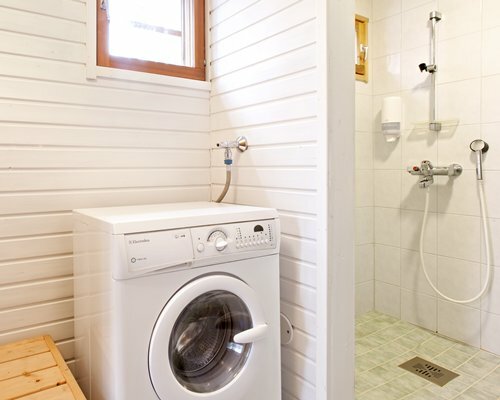 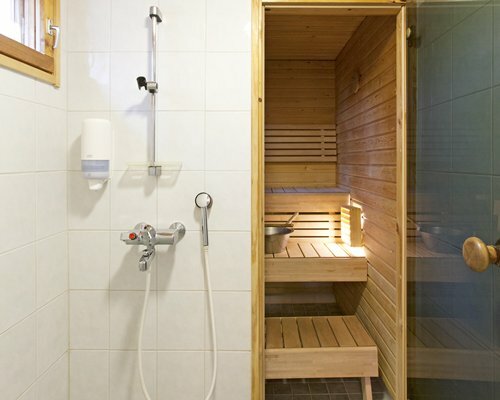 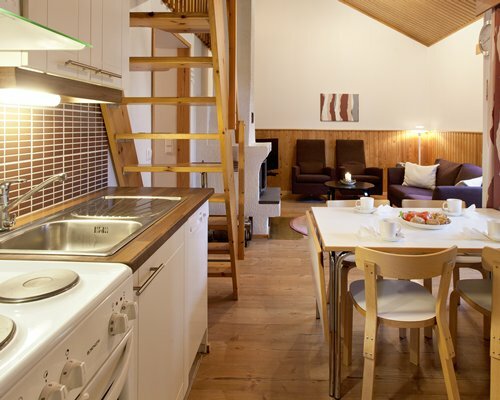 The studio apartments at this resort pack a lot in, including a sauna, and accommodate four people. 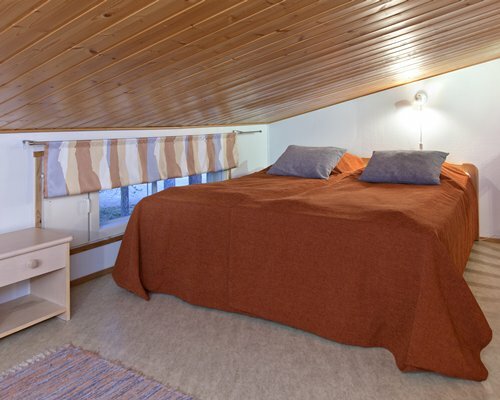 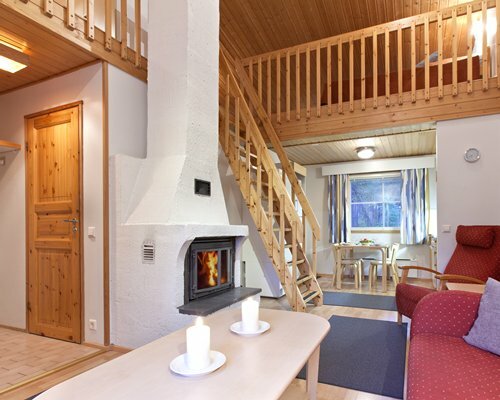 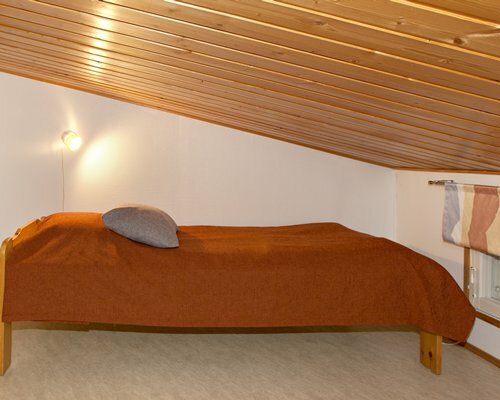 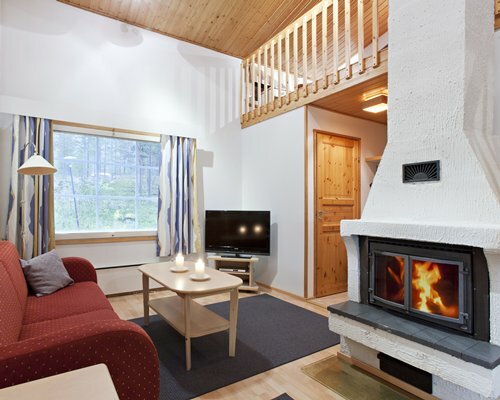 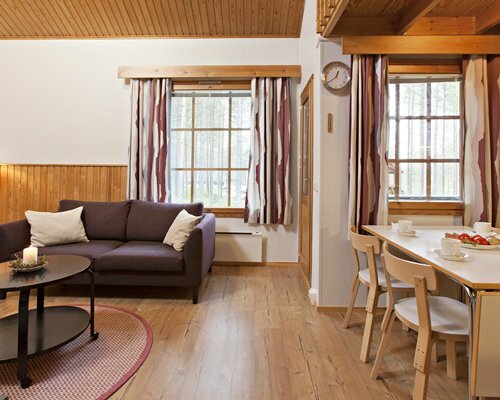 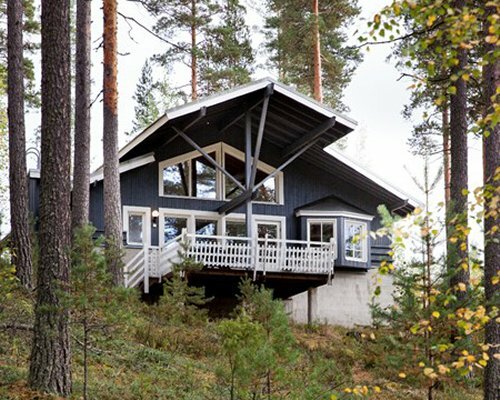 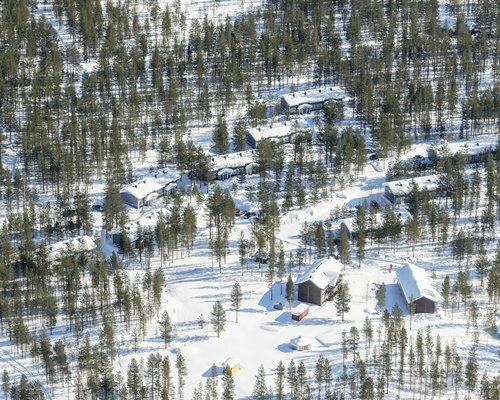 Situated in northern Finland, approximately 100kms from the Arctic Circle, Holiday Club Pyha is a skier's paradise, as well as a beautifully natural summer retreat. 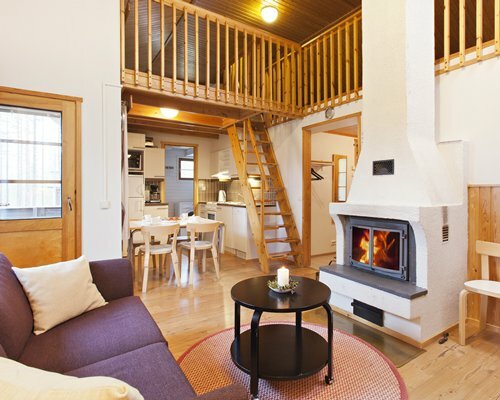 You will feel a world apart in this location, but are only four kms away from a hotel, restaurants and some great shopping. 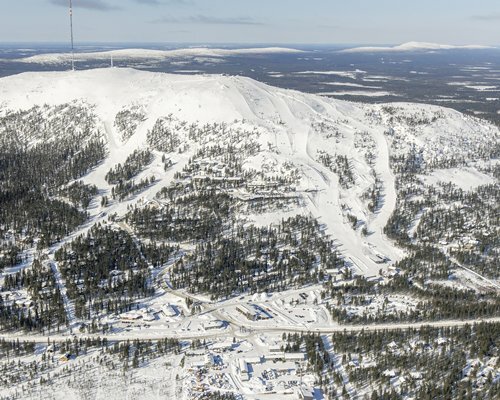 If you are a novice on the slopes, you can always book into the nearby ski school to refine your technique. 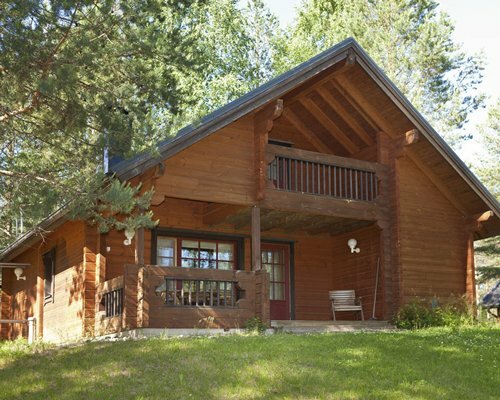 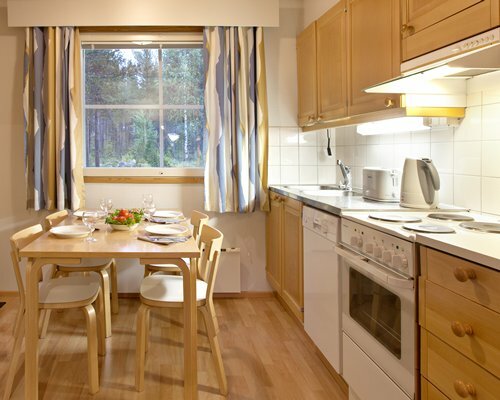 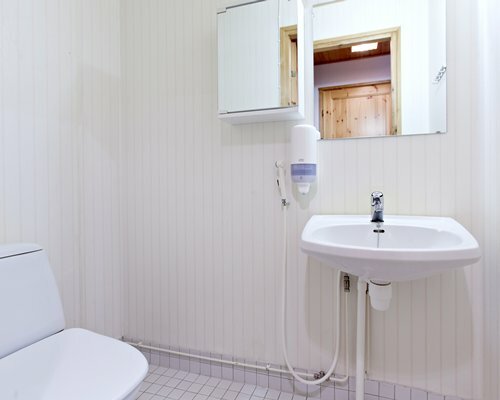 The well-equipped apartments each have a fireplace and sauna and are located in a beautiful wooded area with cross-country ski tracks and hiking trails. 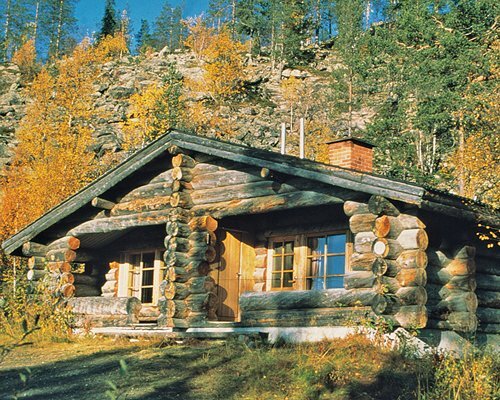 Due to hotel Pyhätunturi closure due to maintenance 29 September-14 November 2018 guests will be contacted by the resort in order to arrange key delivery. 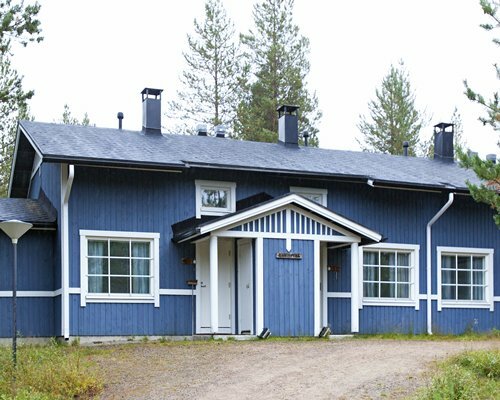 2019-05-01T00:00:00.0000000002019-06-21T00:00:00.000000000"Reception will be closed from May 1, 2019 to June 21, 2019. 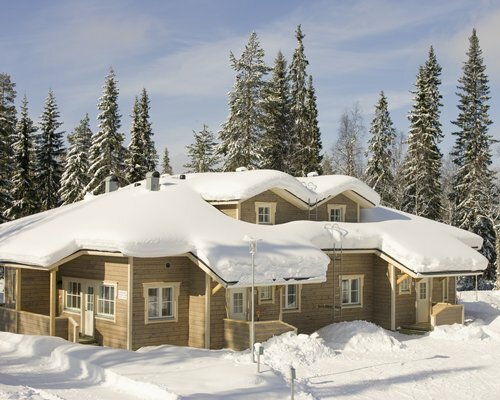 "Hotel Pyhätunturi is closed due to maintenance and guests will be contacted by the resort in order to arrange key delivery.